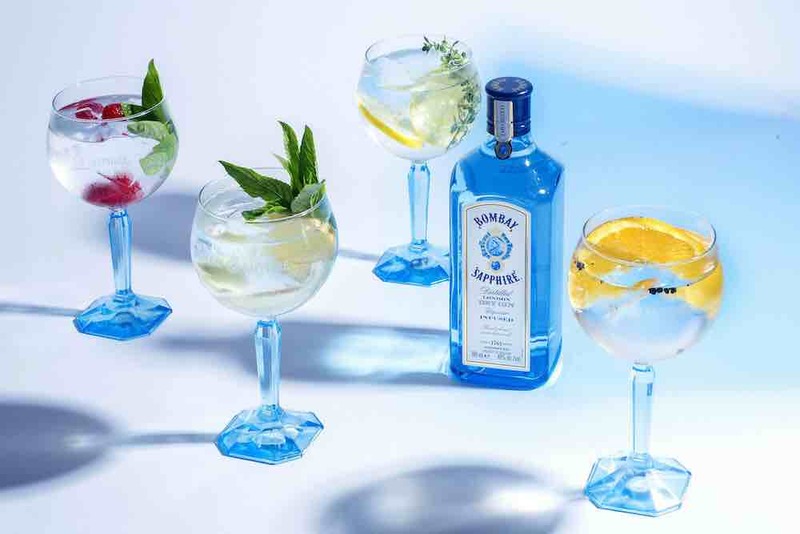 This summer Bombay Sapphire are transforming the iconic NGV Garden Restaurant to bring it’s innovative and sensory Bombay Sapphire Gin Garden. In partnership with the National Gallery of Victoria (NGV) the activation will launch on Saturday, December 1 at the NGV Gala event and Friday nights throughout summer. The black-tie Gala event will celebrate art, music, fine food and cocktails and featuring the opening of the world-premiere exhibition Escher X nendo I Between Two Worlds. 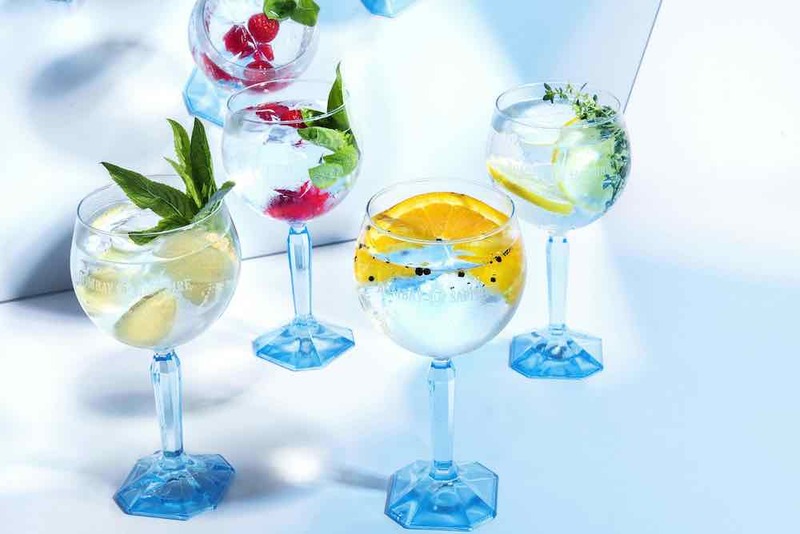 Refreshing signature Bombay Sapphire Twist cocktails will be served from the Gin Garden and they will incorporate a combination of seasonal fruits, including raspberries, lemons, oranges, and fresh herbs from the NGV Garden. 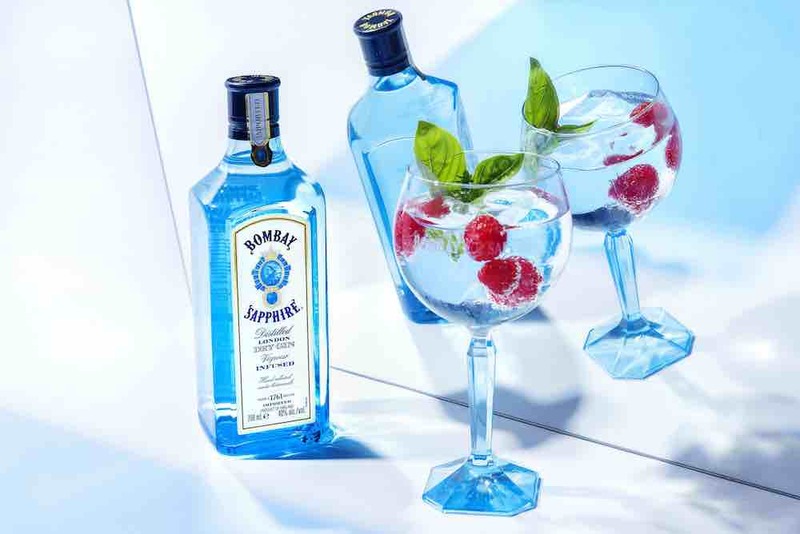 “Our Orange and Peppercorn Twist, brings to life the cubeb berries, a key botanical in Bombay Sapphire, which in turn creates a juicy and spicy kick in your classic G&T,” says Bombay Sapphire Brand Ambassador and mixologist, Peter Hollands. To accompany the cocktails, internationally acclaimed Australian chef and restaurateur Andrew McConnell has created a bespoke prawn version of his iconic lobster roll, exclusively for the Bombay Sapphire Gin Garden at the NGV Gala. Launching on Friday, December 7, Melburnians will get the chance to enjoy the Bombay Sapphire Gin Garden at NGV Friday Nights. The open-air bar is set against the stunning backdrop of the NGV Garden and guests will be able to enjoy an array of refreshing Bombay Sapphire cocktails, alongside DJs pumping our summer beats and after-hours access to Escher X nendo I Between Two Worlds. NGV Friday nights come to a close on Friday, April 5.